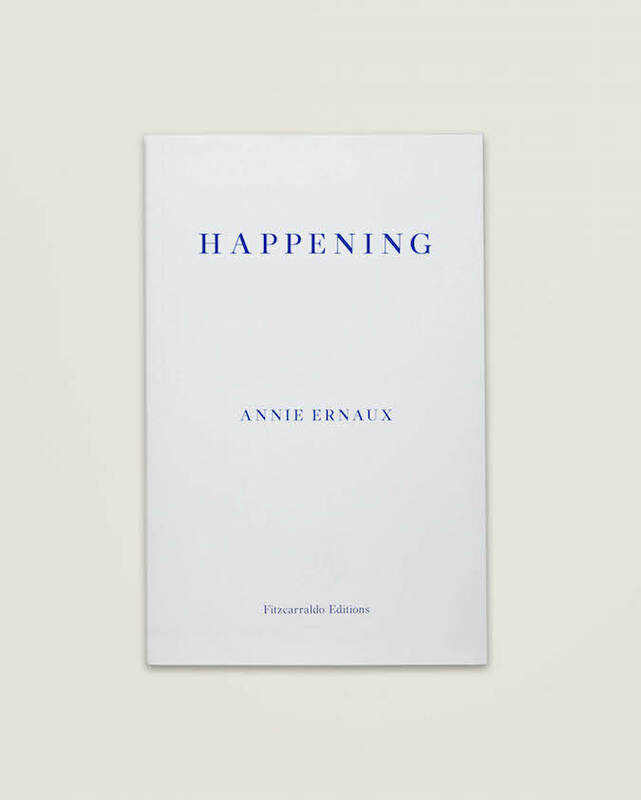 Born in 1940, Annie Ernaux grew up in Normandy, studied at Rouen University, and later taught at secondary school. From 1977 to 2000, she was a professor at the Centre National d’Enseignement par Correspondance. Her books, in particular A Man’s Place and A Woman’s Story, have become contemporary classics in France. The Years won the Prix Renaudot in France in 2008 and the Premio Strega in Italy in 2016. 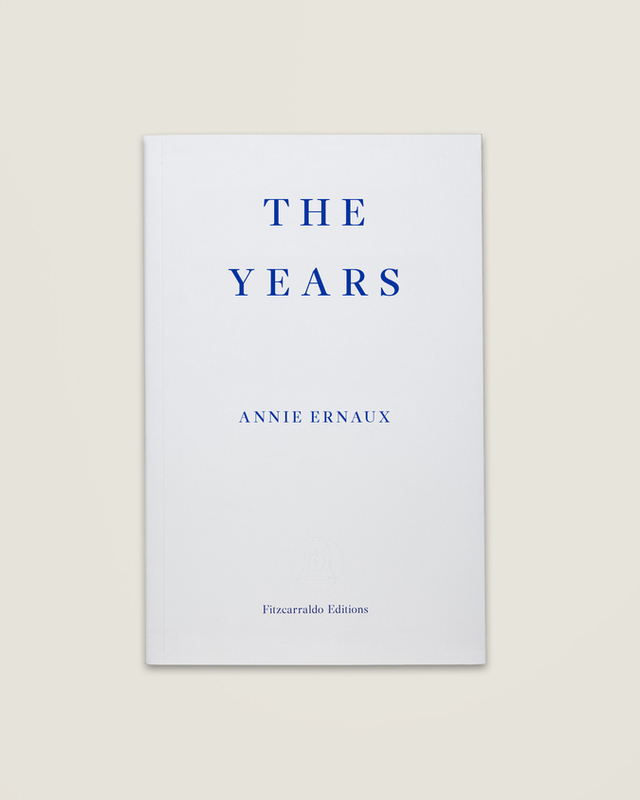 In 2017, Annie Ernaux was awarded the Marguerite Yourcenar Prize for her life’s work.